ReviewsMED | Online Reputation Management | Get More Reviews. See More Patients. ReviewsMED can get your practice more positive reviews, build trust and help your doctors see more patients. ReviewsMED offers a simple and effective all-in-one solution for healthcare professionals to manage their online reputation. 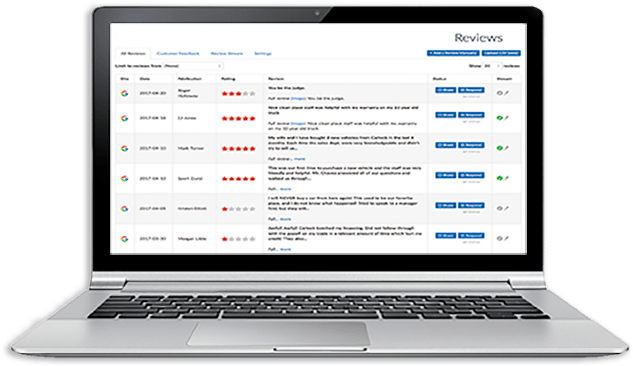 ReviewMED’s online review platform allows you to monitor and manage your patient reviews from rating sites across the web in a centralized dashboard. With ReviewMED, you can also easily send your patients SMS text review invites, while getting a second chance to address negative feedback from unhappy patients before they share their experience online. Below are the first 30 day results for 3 practices currently using ReviewsMED. No matter how bleak your online reputation may seem, ReviewsMED can quickly take you from zero to hero. 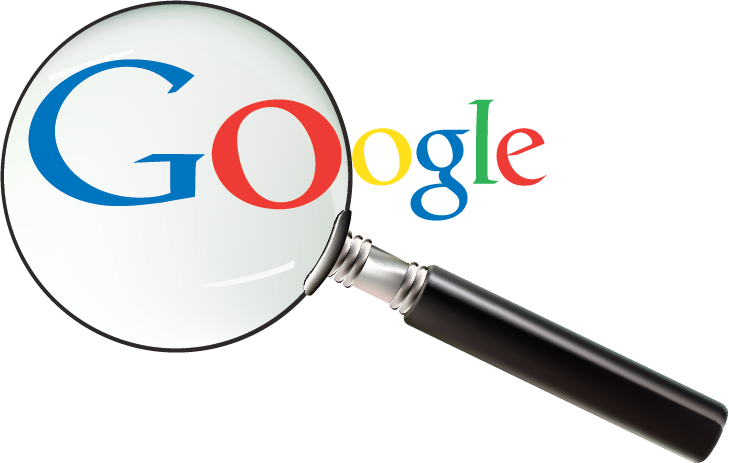 When searching for a healthcare provider 98% of patients choose a doctor on page #1 of Google’s search results. With that being said, a business’ Google star rating is one of the most important factors used by Google in determining how high, or how low that business ranks in it’s organic search results. This means that more quality reviews equal more online exposure, and more opportunities for your practice. Google users now have the option to filter out local businesses based on their Google star rating. What does this mean? This means that if your practice has less than a 4-star rating there is a very good chance that you will be out of the game before it even starts. ReviewsMED makes it easy for your practice to send text messages to patients requesting feedback once they have been discharged. 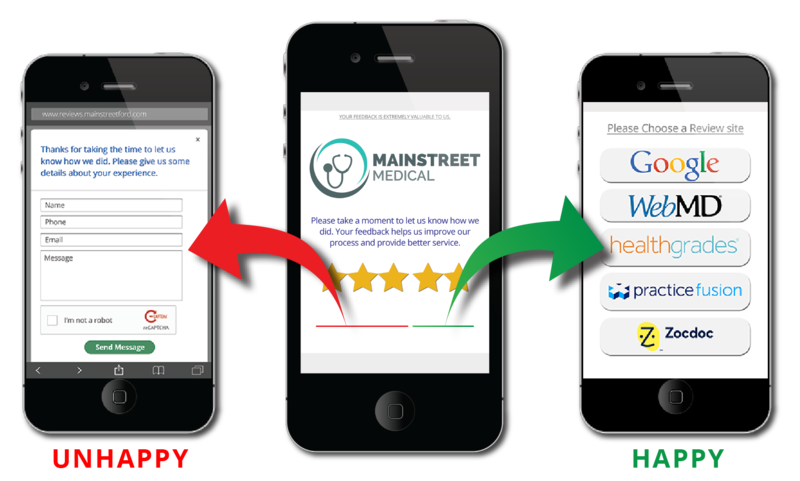 Once the patient opens the text message they are given the opportunity to rate their experience by clicking 1-5 stars. 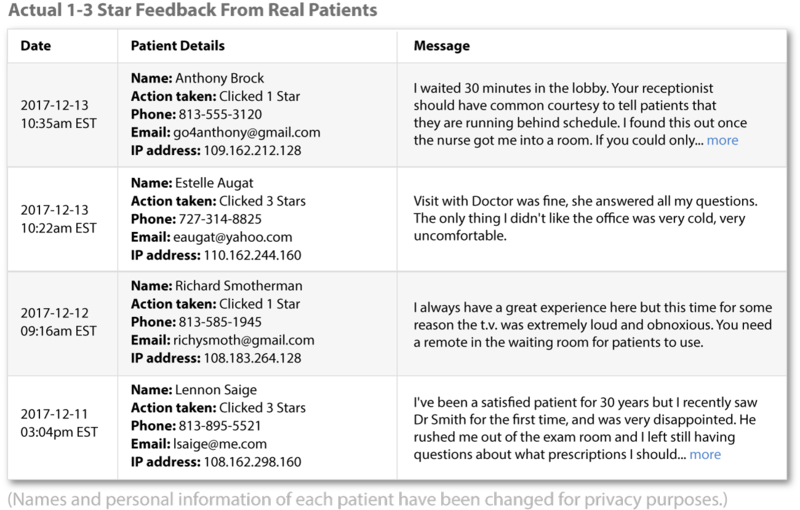 Unhappy patients are encouraged to leave private feedback about their experience, which is immediately emailed back to the practice, while happy patients can easily leave an online review on the review sites and social channels that matter most to your practice. Receiving instant feedback from your unhappy patients is critical in discovering breakdowns within your practice. Many healthcare providers send out patient surveys, but discovering problems weeks after the fact does very little to console those who have had a negative experience. ReviewsMED instantly emails your practice negative feedback from patients, and conviently organizes the details in your Ovation dashboard. ReviewsMED gives you the ability to easily direct patients to over 250 online review sites and social channels with the simple click of a button. 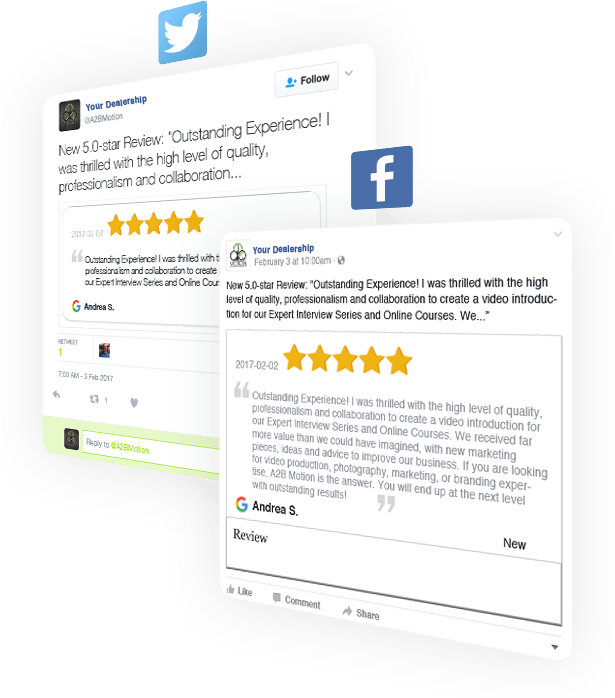 This will ensure that your practice is maintaining stellar online review profiles across the web. 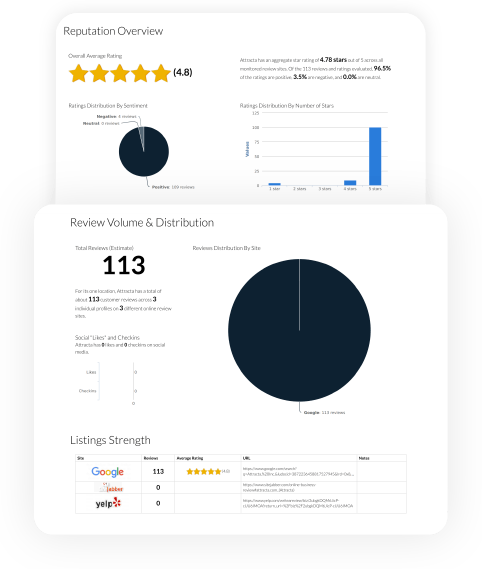 ReviewsMED allows you to monitor what patients are saying about your practice on any review site using one simple dashboard. With this centralized dashboard you can manage, share, review and respond to all of your practice’s online reviews. Managing your online reputation has never been easier. 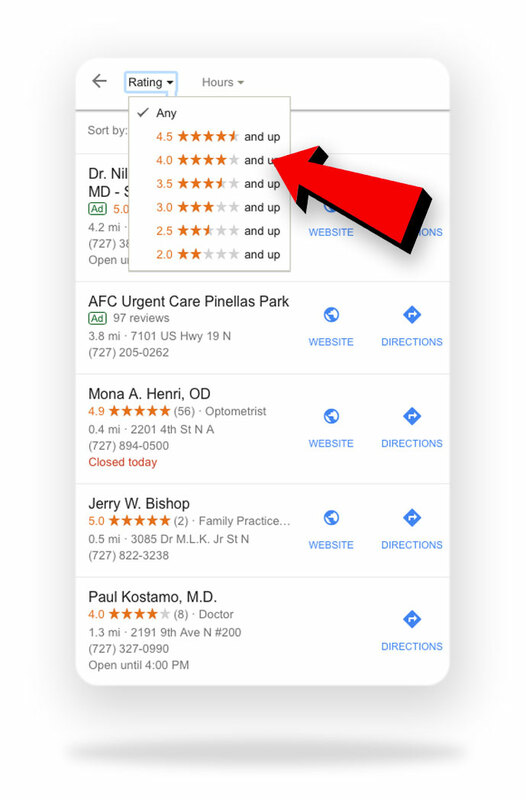 ReviewsMED leverages your practice’s 4 and 5-star reviews by automatically streaming them to any page on your website. What better way to showcase to existing and potential patients that you’re not only doing a great job, but that their feedback is important to your practice. Today, creating consistent and powerful social media content is key to any practice’s success. 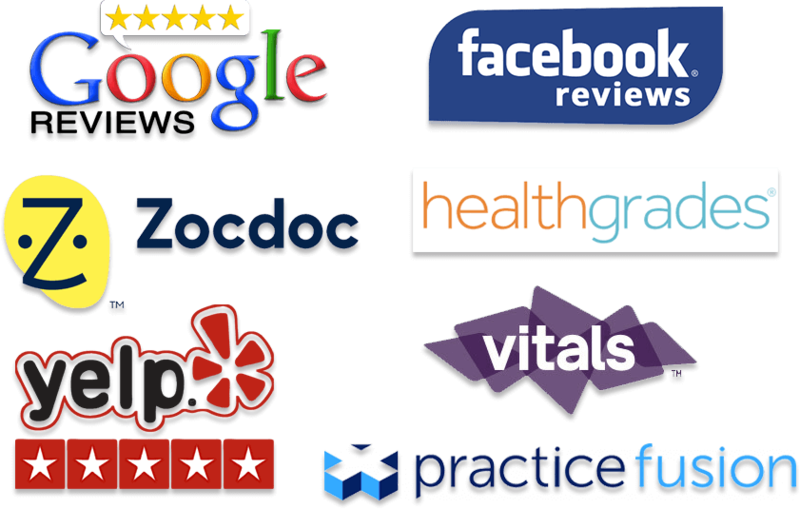 ReviewsMED automatically publishes 4 and 5-star patient reviews to your practice’s Facebook and Twitter accounts. This increased visibility will help attract potential patients and drive new appointments. 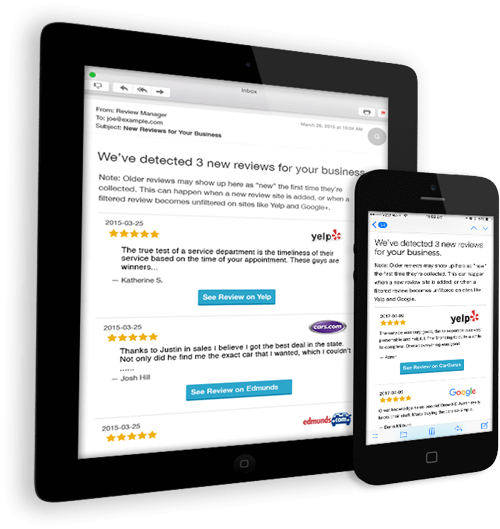 ReviewsMED will alert you anytime someone leaves a review about your practice. 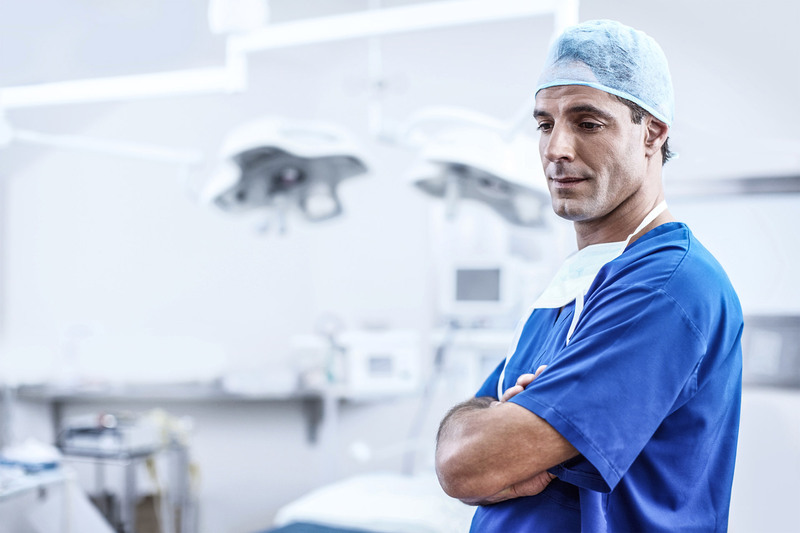 This simple solution allows you to proactively respond to your patient’s feedback, reinforcing your number one focus; patient satisfaction. ReviewsMEDs’ monitoring system collects data from rating sites across the Internet to create detailed reporting on the health of your online reputation. This will help keep your practice up to date with the success of your online review campaign.